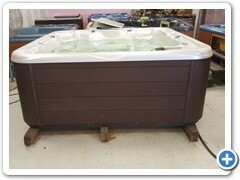 Our used-refurbished spa inventory changes often, so please call for an update. 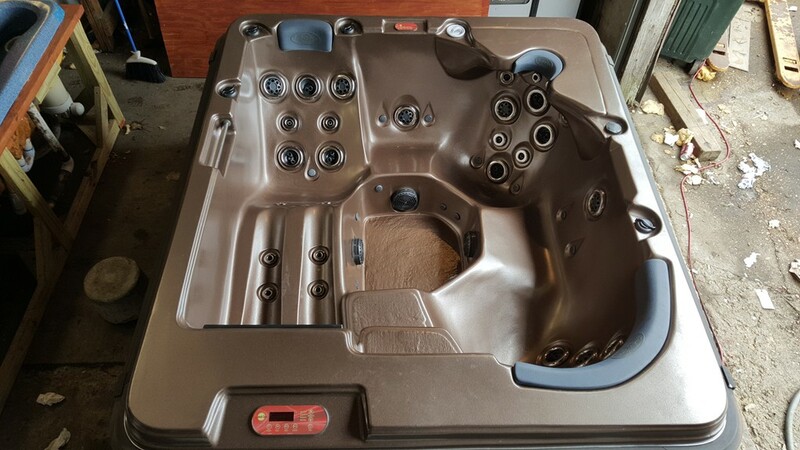 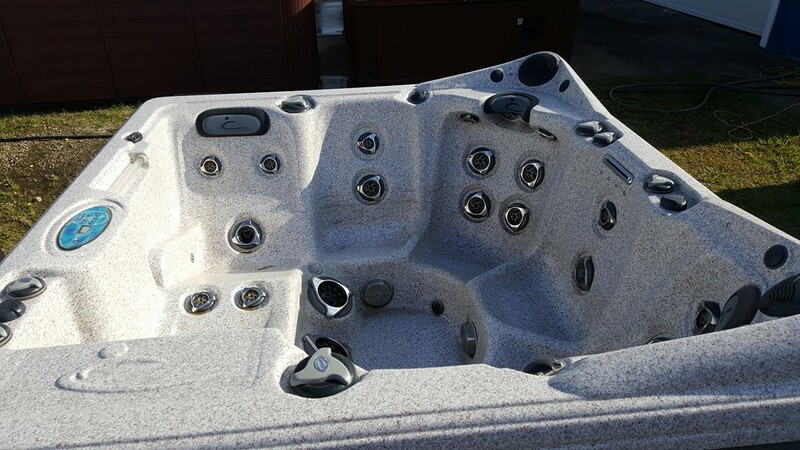 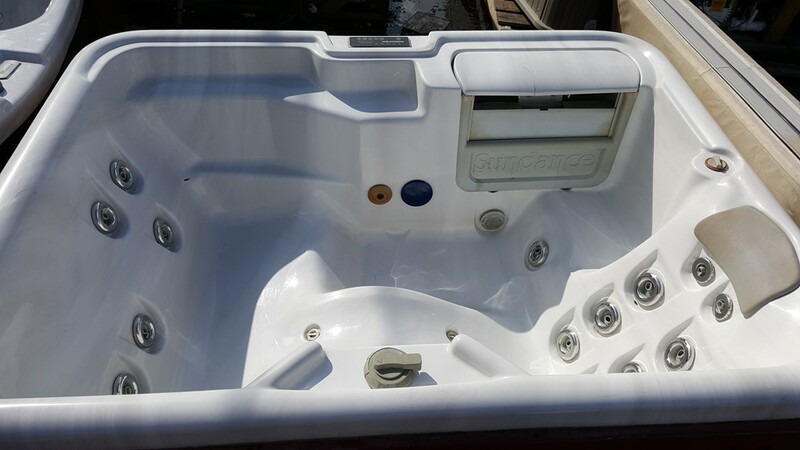 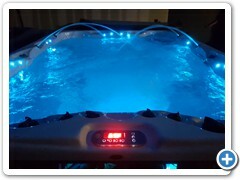 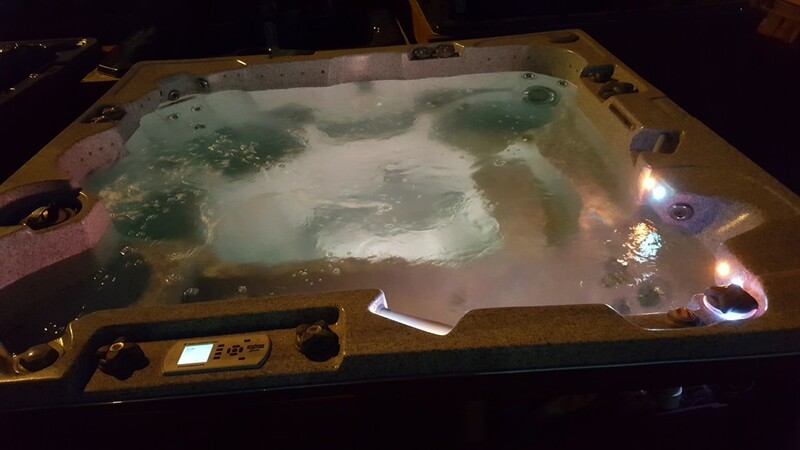 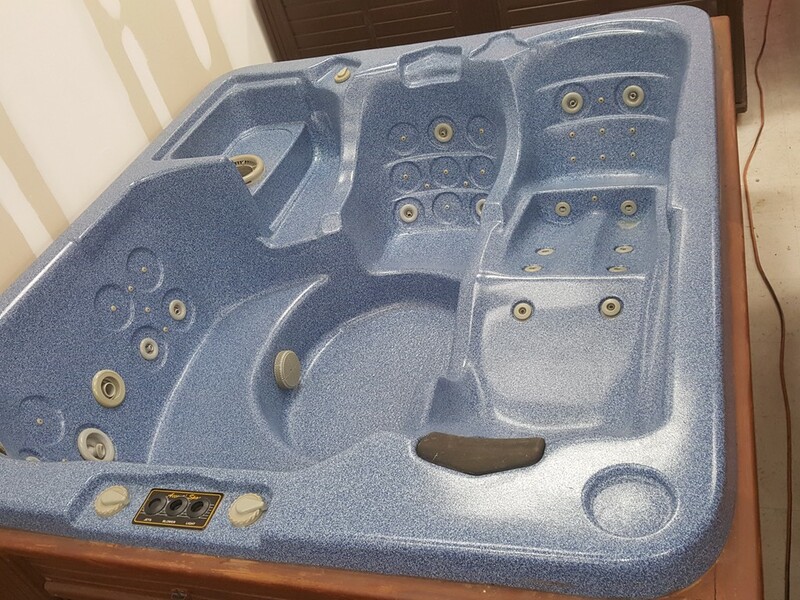 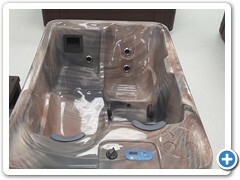 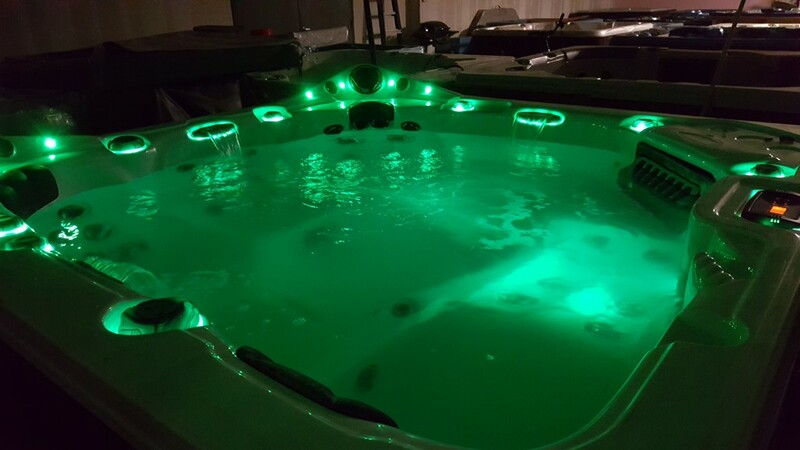 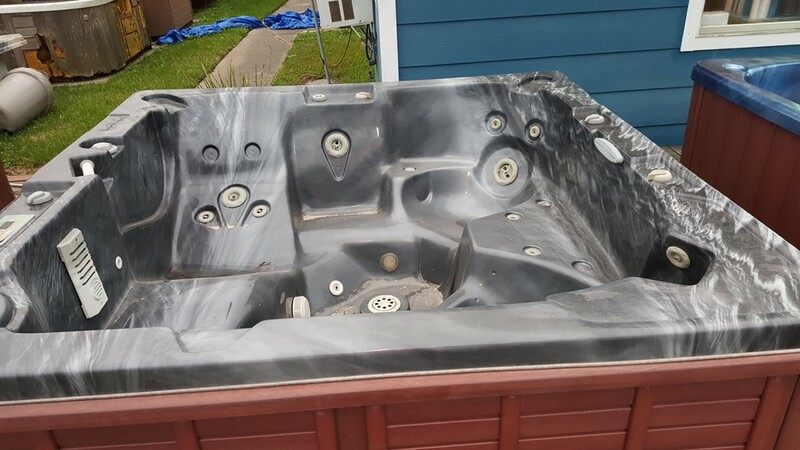 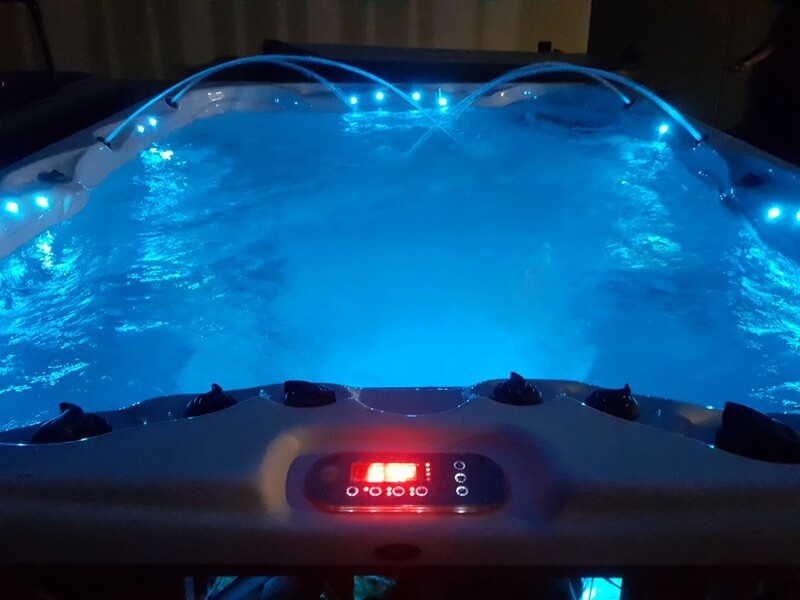 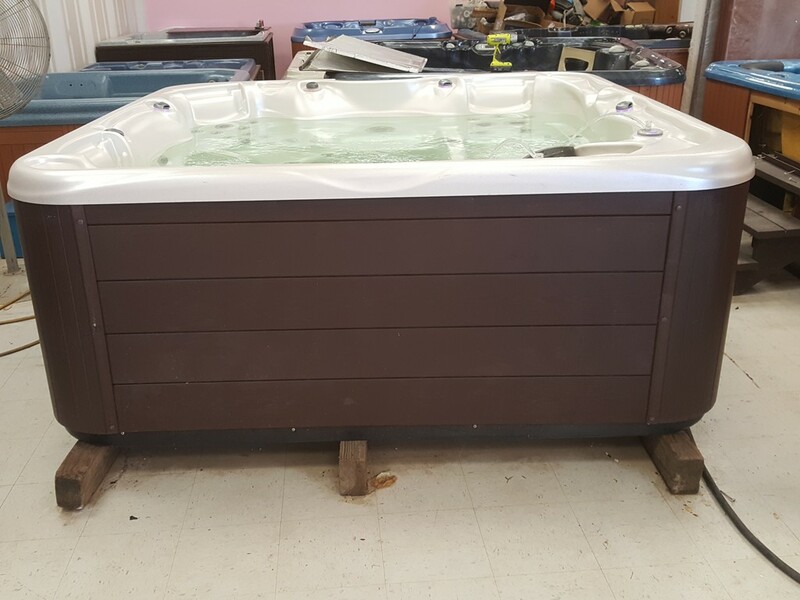 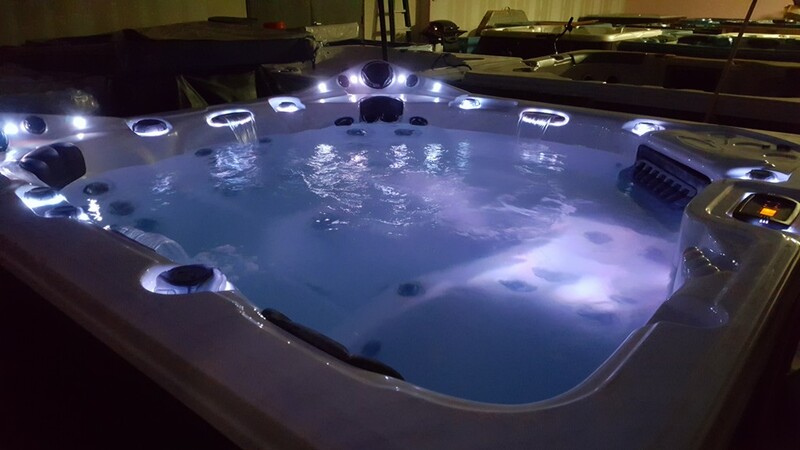 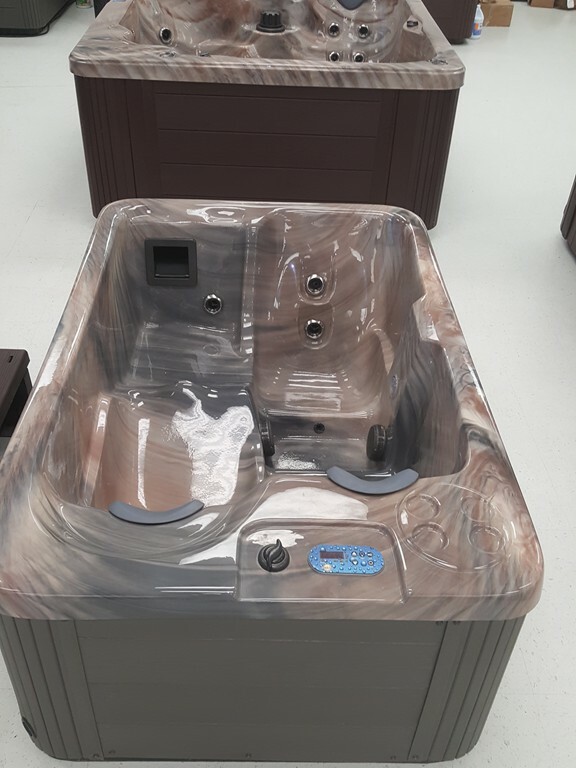 All of our pre-owned, refurbished spas and hot tubs go through water, heater, and electrical component tests, along with exterior cabinet refurbishing. 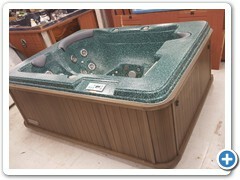 Get the worlds best built spas and hot tubs at savings up to 50-75% off! 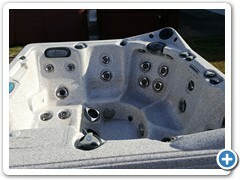 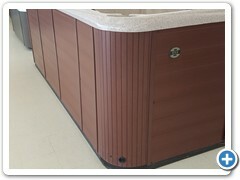 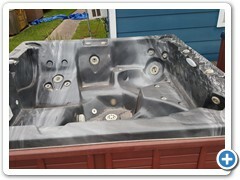 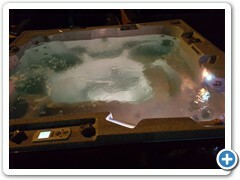 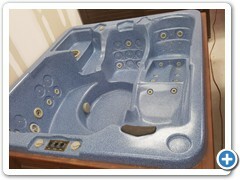 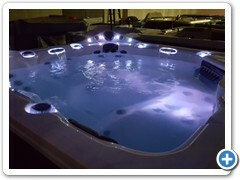 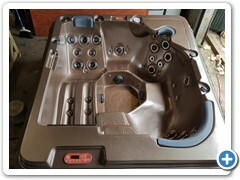 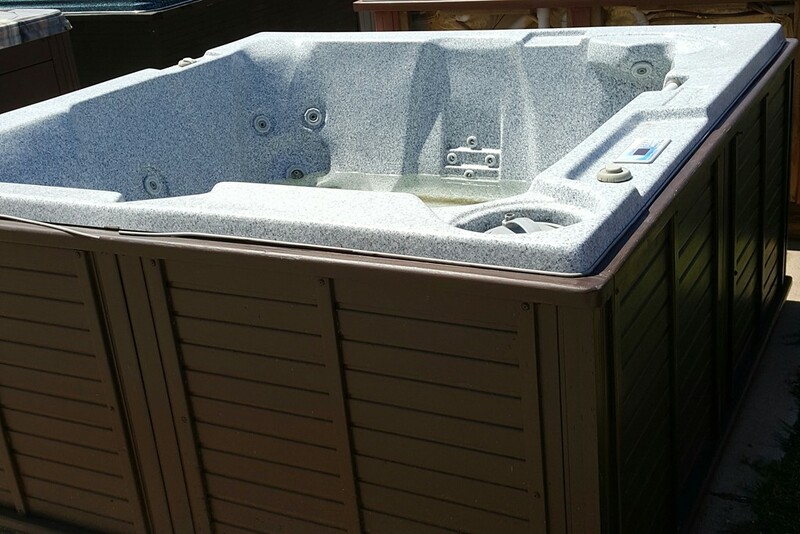 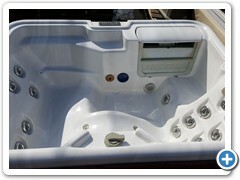 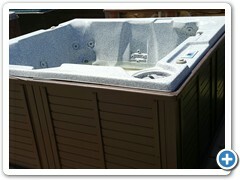 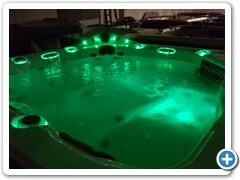 Check back with us regularly, we get used hot tubs and spas in quite often and our inventory can vary widely. 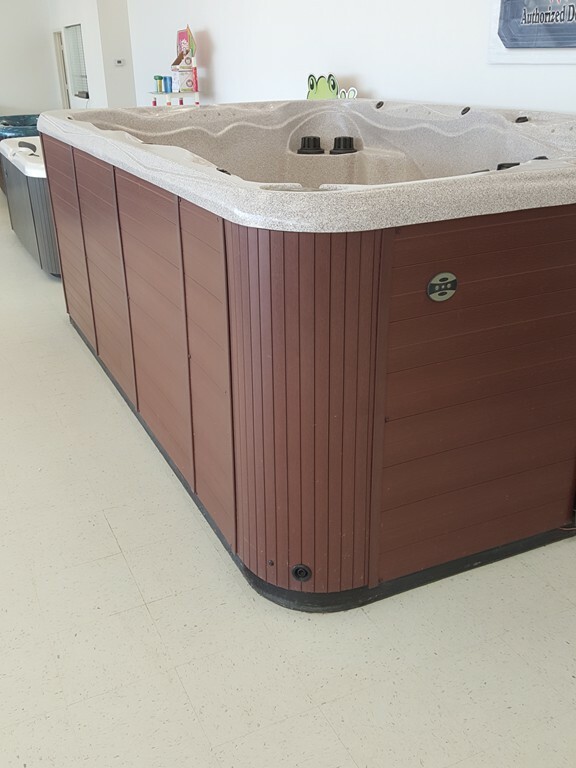 Stop by the showroom to see our wide selection or give us a call. 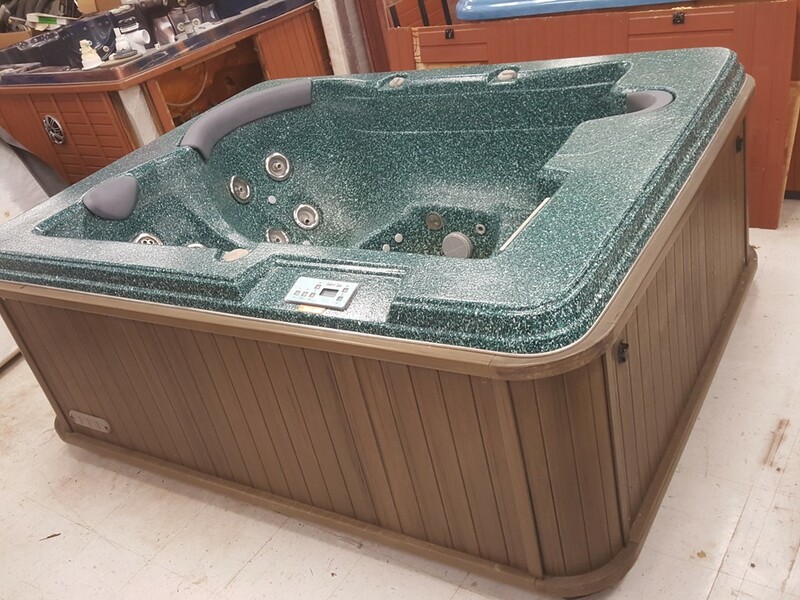 They go fast so check with us often to see if we have the model that’s right for you.